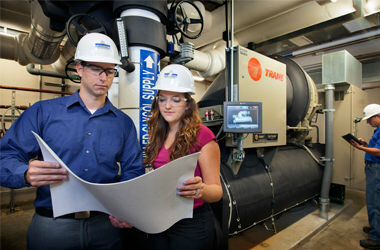 Wiegmann Associates has focused on innovative, energy saving and cost-effective HVAC solutions since 1995. 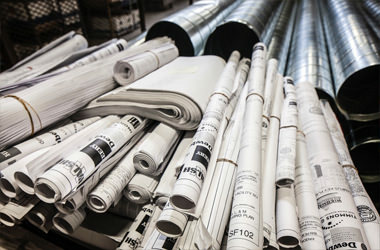 Today, we are one of the industry’s premiere national design/build mechanical contractors and an expert in value engineering. 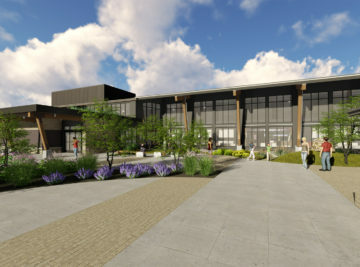 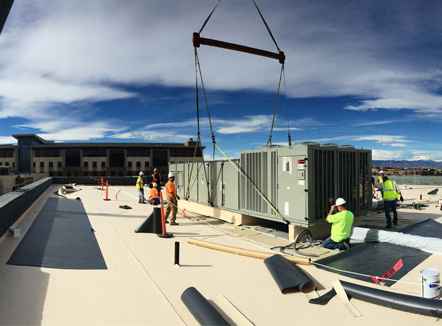 Experts in HVAC design/build and value engineering, we have built projects up to $35M for clients in 42 states and counting. 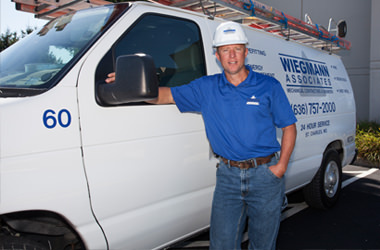 Wherever your project is located, Wiegmann Associates will complete on time and within budget. 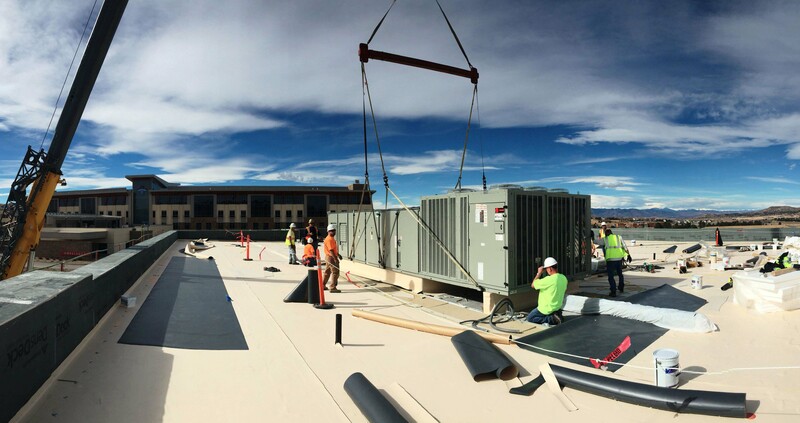 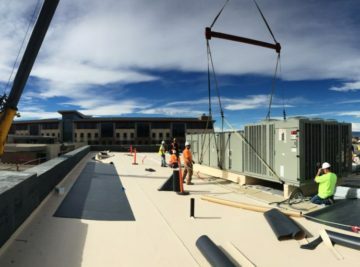 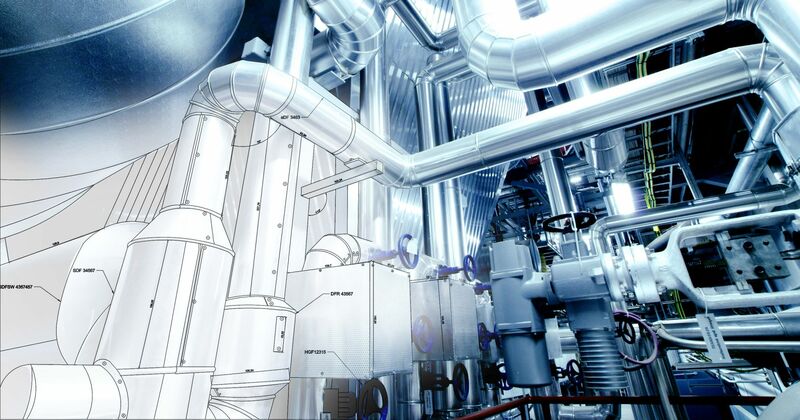 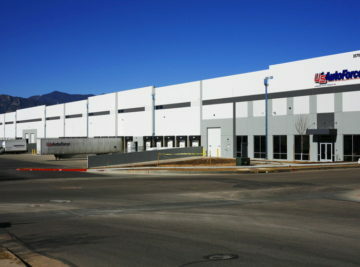 Our team brings deep mechanical engineering and HVAC contracting expertise across many industries to your project.